You are invited into a world of heartwarming short stories that will bring a tear to your eye and wisdom to your motherhood. 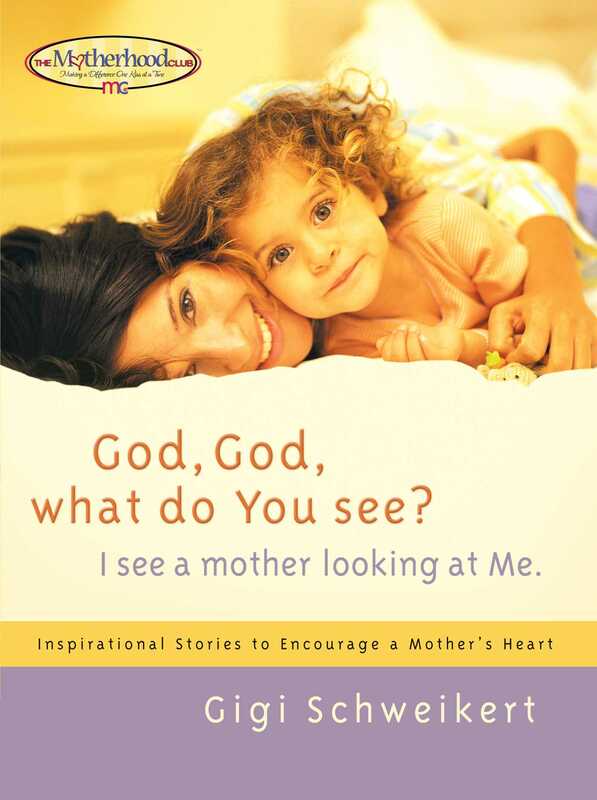 After reading this beautifully crafted book, if you listen closely you may hear God whisper, "I see a mother looking at Me." Photograph © John E. Heidbreder, Jr.
Gigi Taylor Schweikert is a national authority in early childhood education. 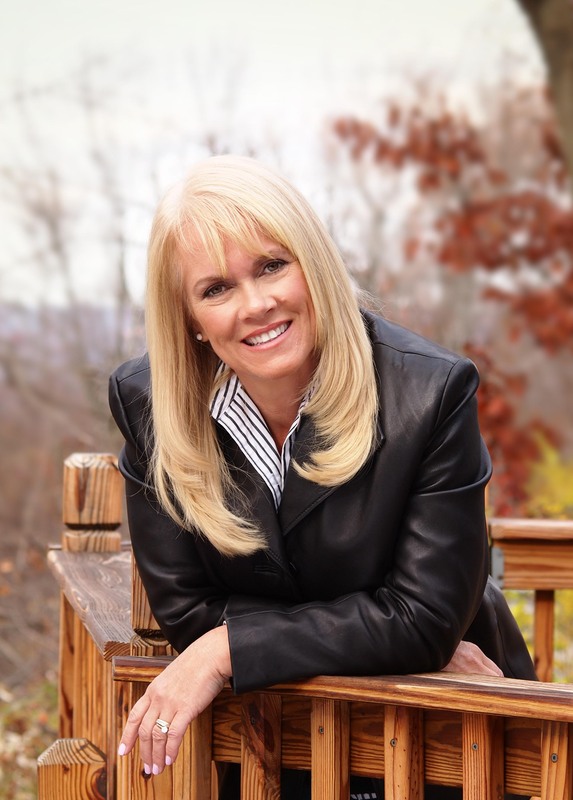 As an expert in this field, Gigi has managed corporate childcare centers and their educational programs for over eighteen years. Gigi was the Director of the Early Childhood Education at United Nations in New York City and was also the cable television host of Today's Family. She also presents national, state, and local workshops for parents, teachers and corporations. Gigi lives in New Jersey with her husband and four children. Book Cover Image (jpg): God, God What do You See?